Having just visited the Pequot Museum on Saturday [March 5] to read from One Small Sacrifice, I know the history of American Indians and First Nations is one of the most neglected (or blatantly ignored) in these United States. Few Americans care about the Pequot or other Native Americans or our struggle or our truths of what happened since First Contact. The Pequot in Mashantucket built a museum to tell the world their story of their bravery and their survival, despite the odds stacked against them by various invaders and colonizers. The genocide of the Pequot didn’t happen. 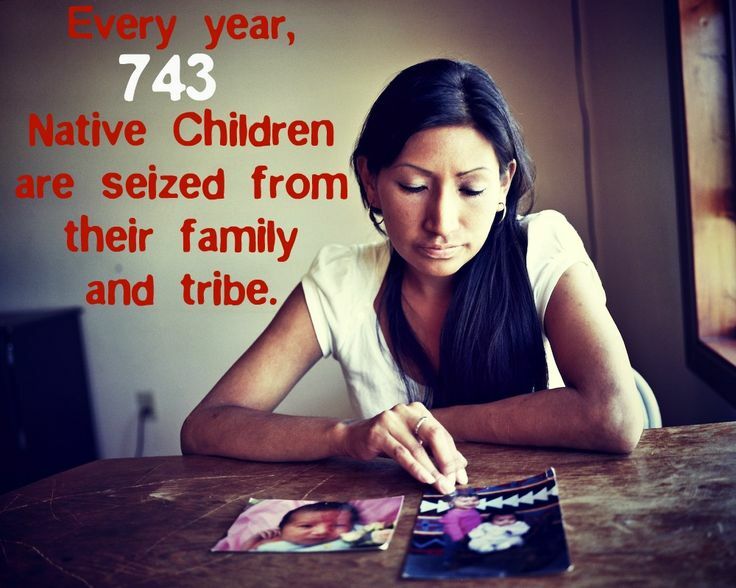 The genocide via assimilation of American Indian adoptees didn’t happen either. I am proof of that, along with the many Lost Children/adoptees I talk to regularly. The colonizers did attempt to erase us (via SEALED ADOPTIONS) but they didn’t succeed in erasing our blood. In fact, they failed miserably. Like I told the audience about my friend Jess, if your Mormon adoptive mother says “you are no longer Lakota, you are a Mormon” – in fact she is wrong. 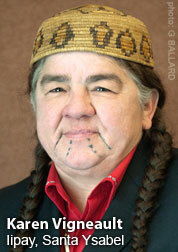 You are Lakota forever, despite her adopting you and converting you to her Mormon religious beliefs. Our Indian blood is our memory. It can never be erased. 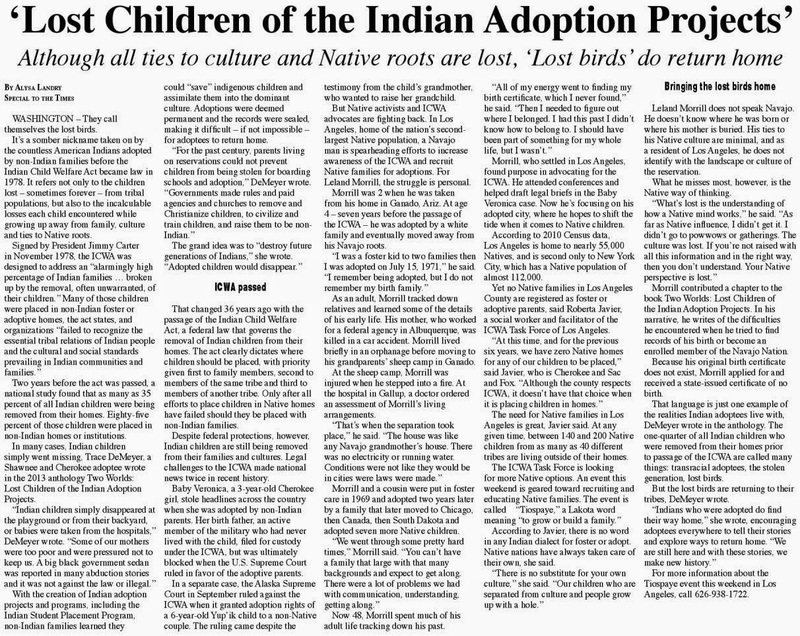 Adoptees who are American Indian are regularly getting around the laws of sealed adoption records and many find their tribe, despite the odds stacked against them. I was happy to see friends in this audience and I made many new friends. There were people who already read my book. This was good to hear. One beautiful Taino man asked me how my book can become a best seller. 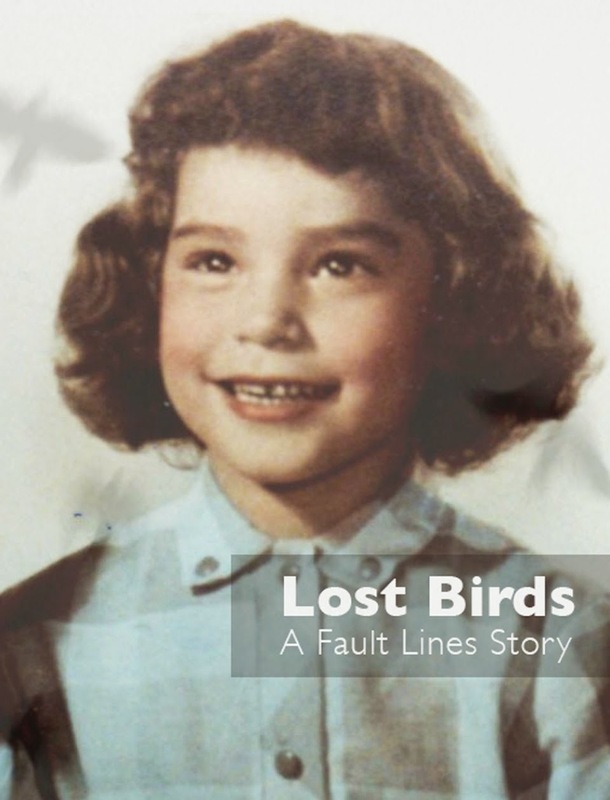 I told him my book was written for Indian people – so that they learn about what happened to Lost Birds/adoptees. I told him my book will not be a "bestseller." I never expected my memoir to hit the New York Times bestseller list. It's ironic I found this advice on a blog today and it struck me how true it is -- for adoptees! OK. 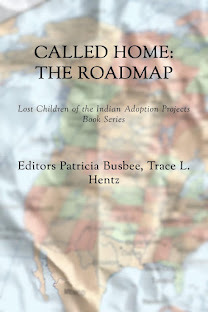 Many ADOPTEES are not exactly able to uncover their history. We were supposed to remain a mystery, right? Our status as adopted human beings is a monster of a mystery. I hated being that mystery. I opened my adoption at 22 to solve my mystery. Then I did years of self-study to see how my patterns set me up for low self-esteem and deep dark attachment issues. I was a shipwreck, sinking and suffering many years. YES, I was a “people pleaser” – but not anymore. I think I was a “people pleaser” because I feared more rejection. I didn’t want anyone to not “like” me. This is serious stuff for adoptees to overcome. Writing about your life helps to reveal patterns and habits. I found that sitting with a pen and paper at 4 a.m. could release some very painful memories of my childhood. I had years that were blank. I know other adoptees with this same experience. Uncovering your history is so important. If you start with the idea you began your life at Chapter Two, something rapper Darryl McDaniels recently said in an interview, then you realize you need to find out what is in your Chapter One. You must open your adoption to do that. I did open my adoption and it did change me. In fact, since I started writing One Small Sacrifice and doing this blog, I found there are ways to open your adoption and get around these inhumane archaic laws. There is plenty about this in my memoir. And I have found search angels who do this work and help adoptees (and first families) for free or for small fees. Please know adoptees, you are not alone. There are perhaps 10 million adoptees in America. 10 Million! If we stand together for open adoption records, we can win this human rights battle. Many thanks to all who came to hear me read at the Pequot Museum. It was a day to celebrate my book was even published and how adoptees do survive against the odds, just like the brave Pequot did.